The instructions about the cleansing and the maintenance of the product are listed in the package leaflet provided with the lamp. Light bulbs are not included due to the final customer’s different needs of wattage. The shipping cost is 10,00 € for deliveries in Italy. The lamps are sent via courier SDA Poste Italiane. Delivery times: 10 business days. 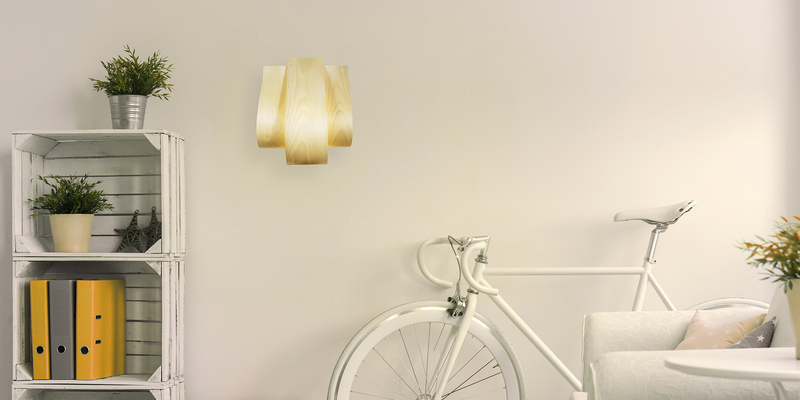 The substitution of the lamp is provided for in case of damage during transportation within 15 days after delivery. Sending a picture of the damaged product with your own data at sales@balume.it will be sufficient. 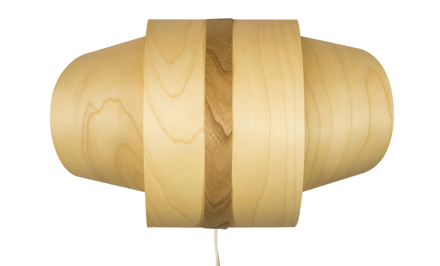 Without any additional costs a new lamp will be sent and the damaged one will be withdrawn at the expense of Balume. 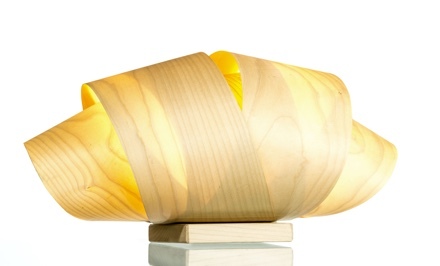 The concentric modules make up this lamp with a Nordic design. Presented at the Design Week in Venice and named after the wind that blows on the lagoon, Bora is designed to fit in both classical and modern spaces. 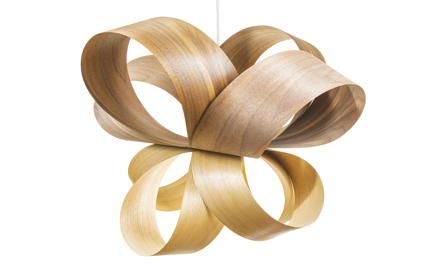 Its decreasing shape lets the bulb to be half-seen, and the light emphasizes the wood texture.